Possibly South Lambeth’s MOST productive individual ? We have scammed this article from a fantastic local website ( tradescant blog and reproduced it here.) Our thanks to them. 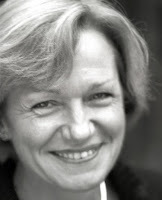 Biographer of the Tradescants Jennifer Potter is to give a talk at the Tate South Lambeth Library on Wednesday 18th April 2012 at 7.30pm. The author of Strange Blooms, The Curious Lives and Adventures of the John Tradescants will present In his father’s footsteps: the life and times of John Tradescant the Younger, gardener to King Charles I, exploring the son’s achievements as royal gardener, plant collector and guardian of the Tradescant cabinet of curiosities at South Lambeth, which in effect became Britain’s first public museum. 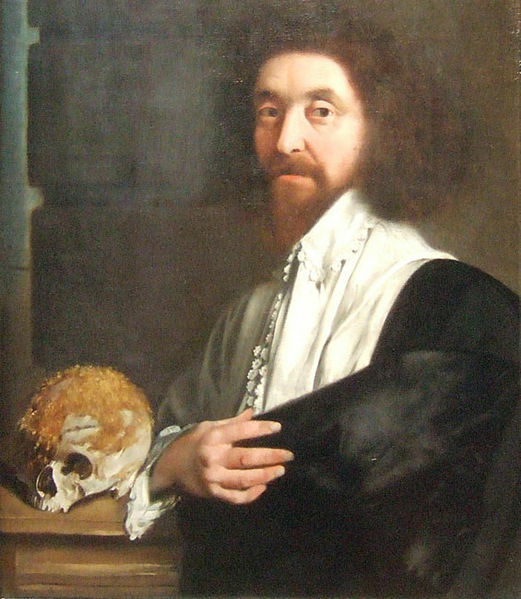 22nd April 2012 will mark the 350th anniversary of the death of John Tradescant the Younger which saw the end of the brief but extraordinary gardening dynasty that introduced and popularised so many of today’s favourite plants. Tradescant Road and Walberswick Street now stand on the site of the Tradescants’ gardens in South Lambeth so the Tradescant Area Residents Association has teamed up with the Friends of Tate South Lambeth Library to mark the anniversary by organising this free event. Drawing on her acclaimed double biography Ms Potter will take a sympathetic look at the difficulties the younger man experienced in following in the footsteps of his much loved and much respected father, and end by reading extracts from Advice to a Son, her fictionalised letter from the dying John Tradescant the Elder. Had the son followed his father’s advice, Oxford’s Ashmolean Museum might today be celebrated as the Tradescantian Museum, and the younger Tradescant might have ended his days a wiser and a happier man. Biography: Jennifer Potter has to date published three novels (set variously in Martinique, the Yemen in 1911, and France) and four works of non-fiction: Secret Gardens; Lost Gardens, written to accompany the Channel 4 television series on which she worked as associate producer and series producer; her double biography of the John Tradescants, Strange Blooms, The Curious Lives and Adventures of the John Tradescants, long-listed for the Duff Cooper Memorial Prize; and most recently The Rose, A True History, heralded by Gardens Illustrated as ‘a remarkable and gripping work of scholarship’ and by the Daily Telegraph as ‘the finest disquisition on the early history and symbolism of the rose’. Two new works will appear next year: a fourth novel, The Angel Cantata; and Flower Power, her study of seven flowers that have exerted power or influence over human societies. An Honorary Teaching Fellow on the University of Warwick’s Writing Programme, Potter reviews regularly for the Times Literary Supplement and in September returns to King’s College London as a Royal Literary Fund Fellow. 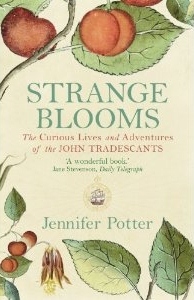 Strange Blooms, The Curious Lives and Adventures of the John Tradescants is available in paperback, published by Atlantic Books, recommended price £9.99, ISBN 978-1-84354-335-0.